Sorry, life has been hectic, I will never underestimate how hard it is to have 2 or more kids ever again, God knows how people make it look so easy! 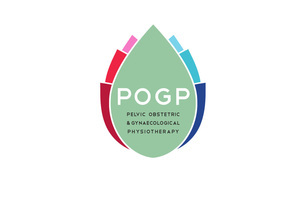 She asked me to do an interview about the pelvic floor and running postpartum. Please check it out – you may find it has some good tips.